The Aliens have arrived! 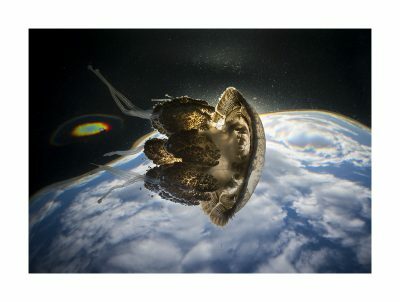 A White Spotted Jellyfish cruising below a big summer sky. The photo has been rotated 180 degrees and the planet effect is created by a natural optical phenomenon known as Snell’s Window. 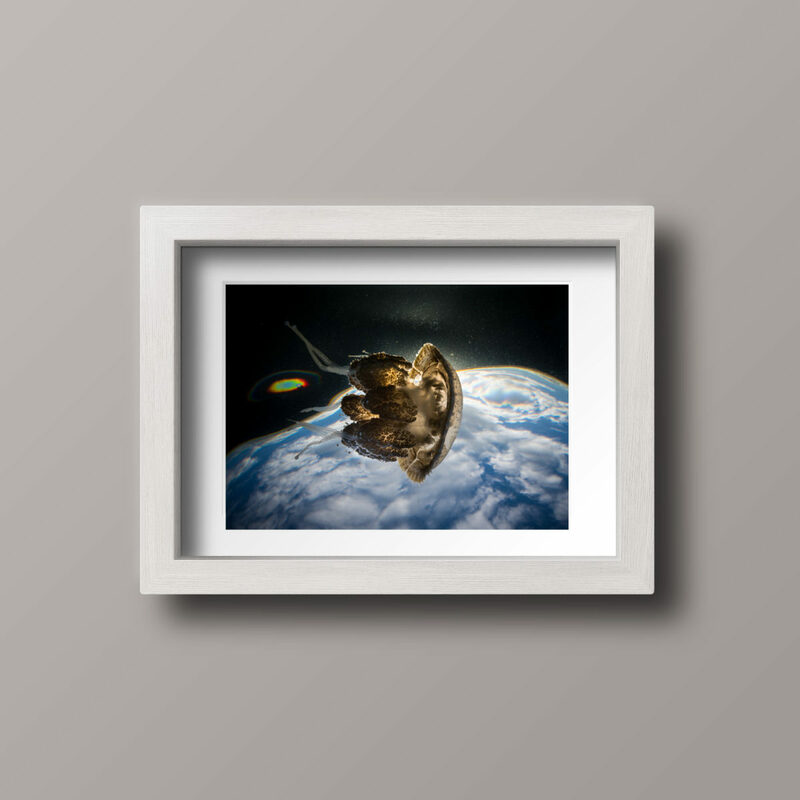 Printed on Hahnemühle Photo Rag 100% Cotton Bright White & Archival Pigment resulting in a Matte finish. All Limited Edition prints have a 1 inch (2.5cm) white signature border included in the listed dimensions. Hand signed and numbered by Matty Smith. 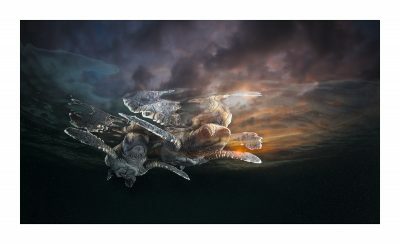 All editions are limited to 100 prints, numbered in ascending order and come complete with a certificate of authenticity and a Hahnemühle Art Registry Number.